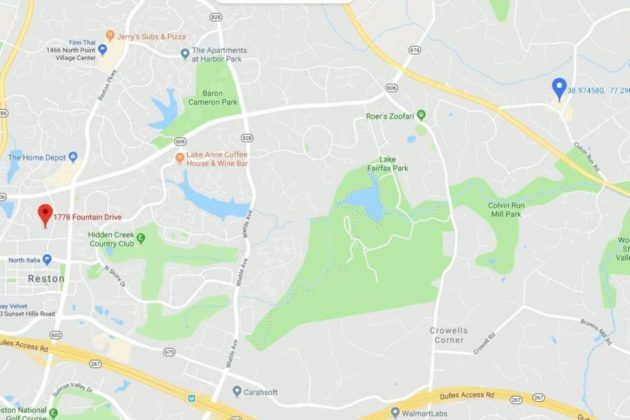 Fairfax County detectives are investigating three weather-apparent deaths — two of which happened outside senior facilities near Reston. The first Reston-area death occurred last Monday (Jan. 14). 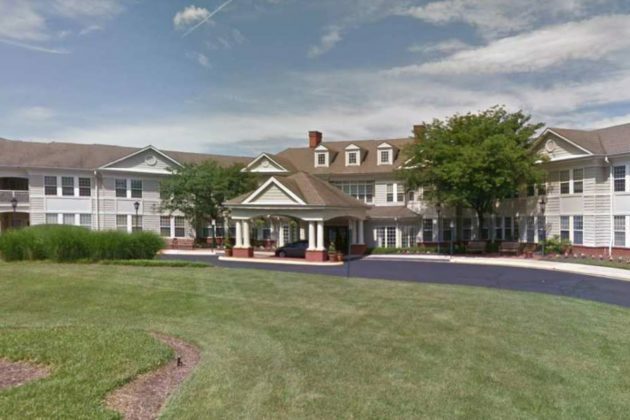 Police arrived within six minutes of the initial call at 5:59 p.m. to a CPR in progress at the Brightview Nursing Home (10200 Colvin Run Road), according to the report. The staff at the nursing home told police that 88-year-old resident Joan Ackley had been missing for approximately two-and-a-half hours before she was located outside of the facility. A week later on Jan. 21, police responded around 3:30 p.m. to a Critical Missing Person call at the Sunrise at Reston Town Center, an assisted living facility at 1778 Fountain Drive. Staff said that 86-year-old Ida Wolk of Reston had a scheduled wellness check, but hadn’t been seen for almost three hours, according to the report. During a search of the building and surrounding areas, one the officers “looked out a window in the rear of the building and saw the woman laying outside in the snow,” according to the report. Police wrapped her in warm blankets and took her inside the facility until the Fairfax County Fire and Rescue Department arrived and transported her to a local hospital where she later died. Both cases are active death investigations and are awaiting results from the Office of the Chief Medical Examiner. Police are urging locals to check on vulnerable family and friends and to call the police non-emergency number if they spot anyone who appears confused or inappropriately dressed outside during the cold weather. Detectives from our Major Crimes Bureau are investigating after what appears to be three weather-related deaths. In the past nine days, officers have been called to three separate incidents involving exposure to the cold weather and we are asking for your help in preventing any further weather-related tragedies. On Monday afternoon, around 3:30, our officers were sent to a Critical Missing Person call at the Sunrise at Reston Town Center assisted living facility, located at 1778 Fountain Drive. 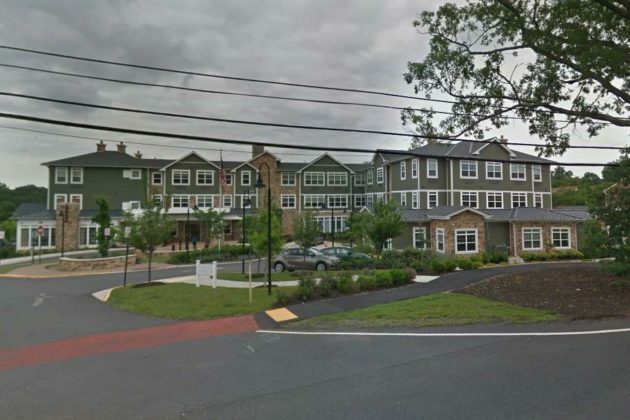 The staff at Sunrise had a scheduled wellness check for an 86-year-old resident, Ida Wolk, of Reston who hadn’t been seen for almost three hours and could not be located after an extensive search. Numerous officers started a methodical search of the building and surrounding areas. As one of our officers was clearing the third floor, he looked out a window in the rear of the building and saw the woman laying outside in the snow. Officers rendered immediate aid; wrapping her in warm blankets and taking her inside the facility until the Fairfax County Fire & Rescue Department arrived. She was transported to a local hospital where she died. The case remains as an active death investigation, pending the results from the Office of the Chief Medical Examiner. On Monday morning, around 11:30, our officers were sent to the 9800 block of Clifford Drive for a trespassing call. A resident had found a homeless person sleeping on top of the washing machines in the laundry room of the apartment complex. Fairfax County Fire & Rescue Department arrived on the scene and pronounced the 47-year-old-man, Kenneth Perez, no fixed address dead. The case remains as an active death investigation, pending the results from the Office of the Chief Medical Examiner. On Monday, January 14, at 5:59 p.m., our officers were sent to a CPR in progress at the Brightview Nursing Home, located at 10200 Colvin Run Road, in Reston. Our officers arrived within six minutes of the initial call. According to the staff at the nursing home, 88-year-old resident Joan Ackley had been missing for approximately two and a half hours. She was located outside of the facility. The case remains as an active death investigation, pending the results from the Office of the Chief Medical Examiner. Please check on vulnerable family, friends and neighbors during the cold weather. If you see someone who appears confused and/or not properly clothed for the weather sleeping outside or in a place without heat when temperatures are below freezing, they may be at risk of hypothermia – please call the police non-emergency number, 703-691-2131. For more information please visit Fairfax County’s Hypothermia Prevention Program.